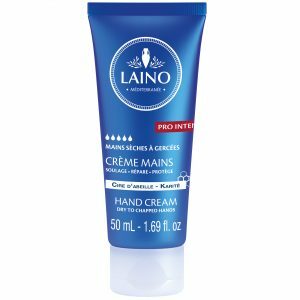 Laino has selected the best active ingredients from the Mediterranean basin to formulate its Comfort Nourishing Milk for very dry skins. This new treatment prepared with Shea butter is the best ally for skin tightness. 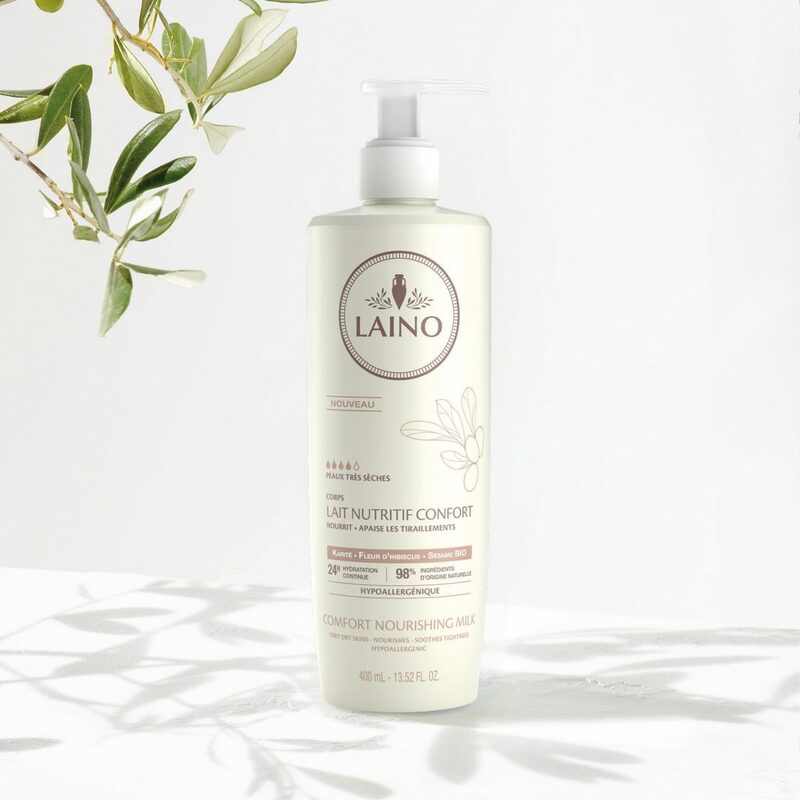 This hypoallergenic lotion soothes tight skin and guarantees a 24-hour hydration, thanks to a blend of Shea butter, glycerin, ORGANIC sesame oil and white hibiscus flower extract. Nourished, the skin is delicately scented and protected. **Hydration of the upper layers of the epidermis. *Formulated to minimise the risk of allergies. 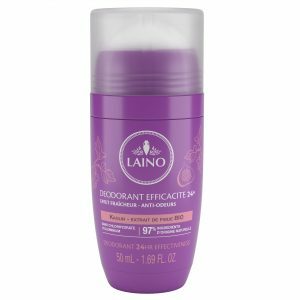 The product eases feelings of tightness: 93% (1)The skin is soft: 93% (1)(1) Percentage of satisfaction. Usage test conducted on 59 volunteers for 21 days under dermatological conditions.